Bakkt, an Atlanta, Georgia-based digital assets and bitcoin futures platform, raised $182.5m in its first funding. According to a post on its site, backers included Boston Consulting Group, CMT Digital, Eagle Seven, Galaxy Digital, Goldfinch Partners, Alan Howard, Horizons Ventures, Intercontinental Exchange, Microsoft’s venture capital arm, M12, Pantera Capital, PayU, the fintech arm of Naspers, and Protocol Ventures. 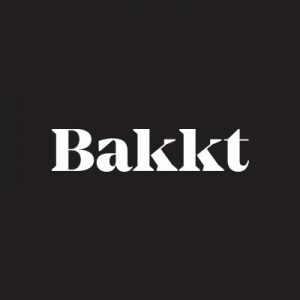 Led by Kelly Loeffler, CEO, and Adam White, COO, Bakkt is building a federally regulated Bitcoin exchange, which aims to boost investor trust and access to Bitcoin as an asset. Founded by The Intercontinental Exchange, Bakkt intends to leverage Microsoft cloud solutions to create an open and regulated, global ecosystem for digital assets. 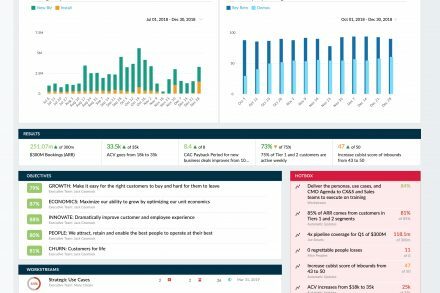 The new company is working with a marquee group of organizations including BCG, Microsoft, Starbucks, and others, to create an integrated platform that enables consumers and institutions to buy, sell, store and spend digital assets on a seamless global network. The ecosystem is expected to include federally regulated markets and warehousing along with merchant and consumer applications. Its first use cases will be for trading and conversion of Bitcoin versus fiat currencies, as Bitcoin is today the most liquid digital currency.